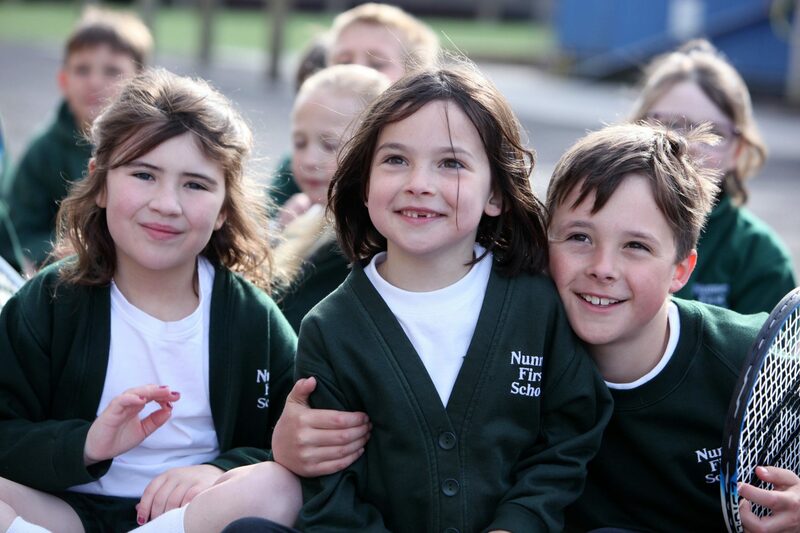 The Partnership Trust is the Admissions Authority for Nunney First School. However, the School has a Service Level Agreement with Somerset County Council to manage Reception admissions on behalf of Directors. Therefore, Nunney First School admits Reception pupils in accordance with the admissions policy determined by Somerset County Council (SCC). Children are offered three full terms of education in their Reception year and most are admitted in the September following their fourth birthday. However, children do not have to be in school until the beginning of the term following their fifth birthday so parents may defer the start of school until January or April if they wish. To ensure a happy and confident start to their formal schooling, children attend half-days only for the first two weeks. Children and parents are invited into school for a series of induction events in the summer term preceding their entry. Individual meetings are held with all parents prior to children starting school. In the first term, parents are invited to curriculum events where information is shared to help them support their child’s learning. There is a follow-up meeting in November to talk about the progress children are making and targets they are working to achieve. 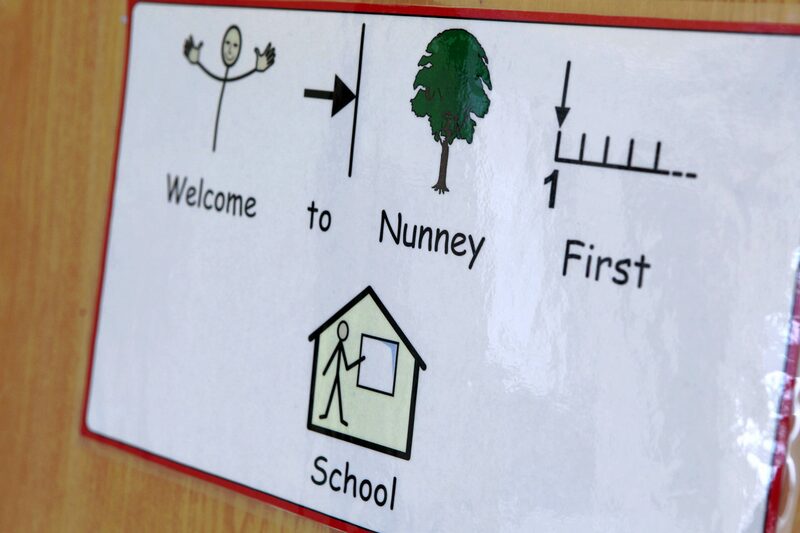 In year admissions are requests for places at Nunney First School aside from the initial admission of Reception children each September. As an own admission authority, The Partnership Trust is responsible for setting in year admissions processes for Nunney First School. The Bath and Partnership Trust is the ‘Admissions Authority’ for Nunney First School. The Trust has a policy of not admitting pupils above the Published Admission Number (PAN) for each year group. This is because admitting pupils above the PAN means larger classes, which stretch teachers, equipment and space, and prejudice the education of pupils already on roll at the School. The Bath and Mendip Partnership Trust follows Somerset County Council’s Appeals Procedures and commissions Somerset County Council to handle appeals on its behalf. Information on the appeals process and an appeals form can be accessed from the links below.